Call 267-337-8803 to schedule your first appointment. Your ability to hear can greatly impact your overall quality of life. 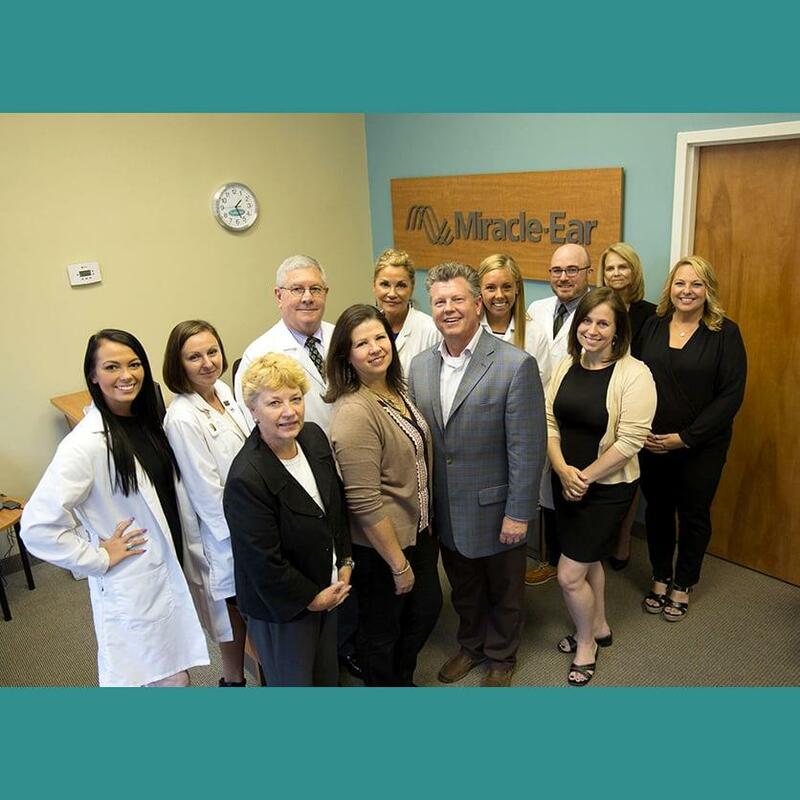 Whether you’re encountering a hearing problem for the first time or have been seeing a hearing specialist for years, if you feel that your hearing isn’t what it should be, come to Miracle-Ear. As an established hearing center in Doylestown, PA, our goal is to help you reach the point where hearing isn’t something you have to think about, but rather, it’s something you simply do naturally. 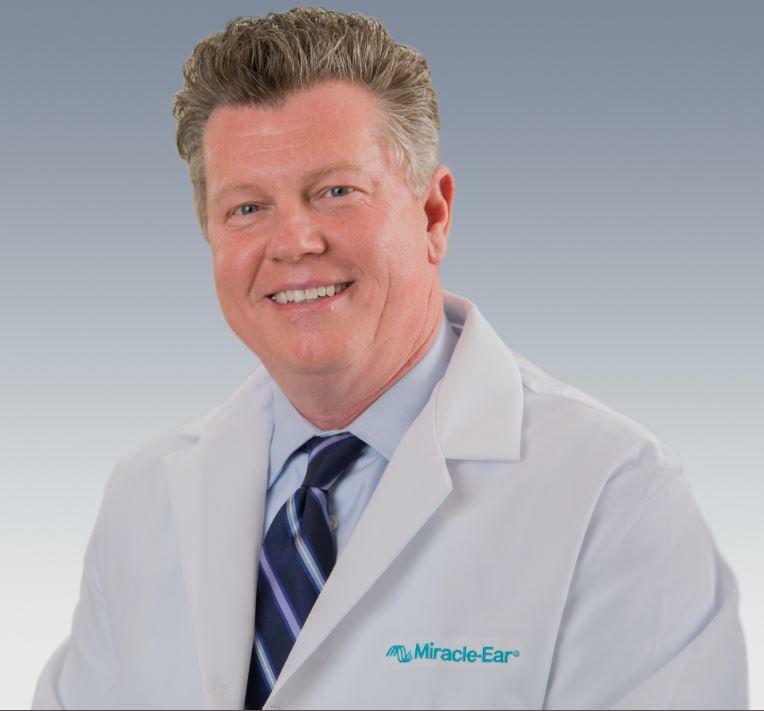 For more information about our Doylestown, PA hearing center or to see how we can help you, call or visit Miracle-Ear today. 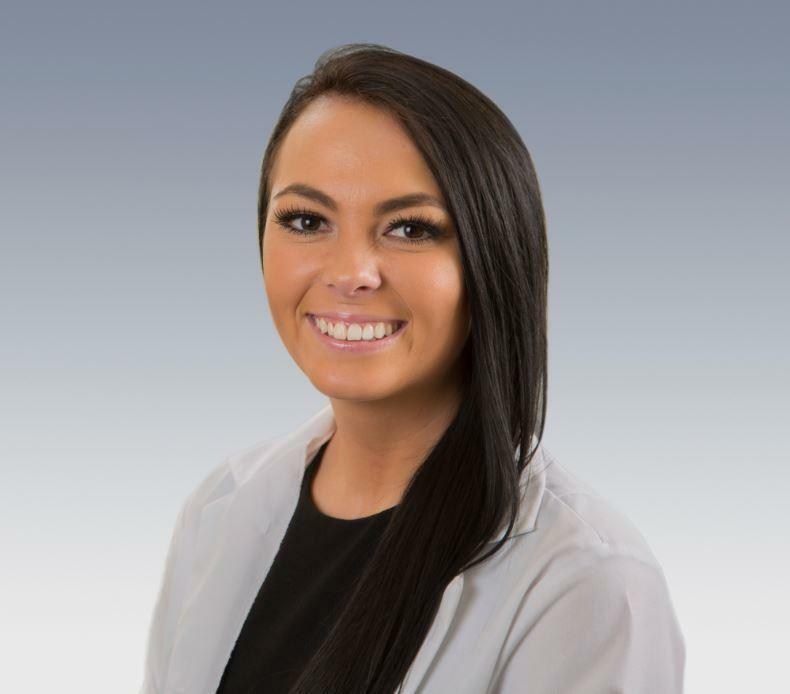 Nicole Carroll is a licensed Hearing Instrument Specialist at Hear Clear, Inc. (DBA Miracle-Ear). Nicole is responsible for conducting hearing tests and fitting hearing aids for Miracle-Ear customers. 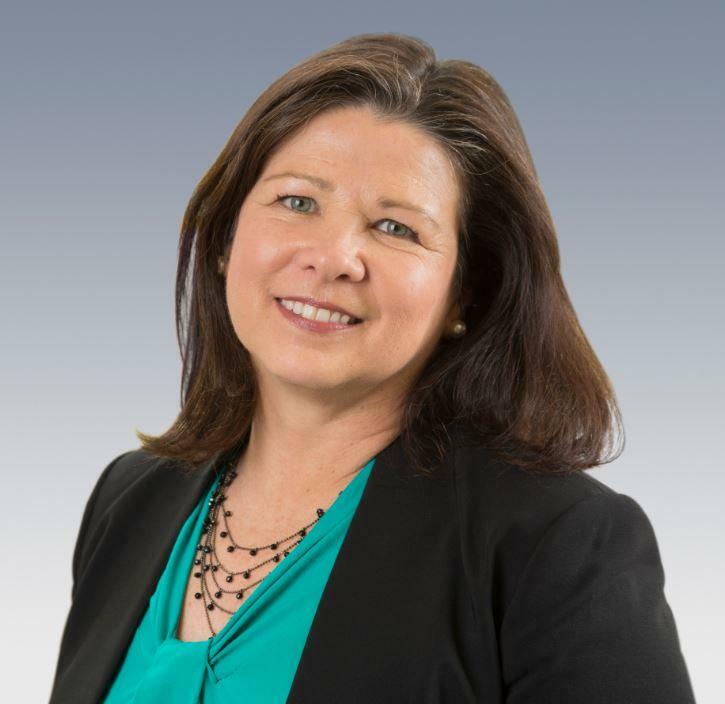 When asked the question "Why are you a Hearing Specialist" Nicole responded, "Because there is nothing more rewarding than moving a patient to tears after showing them the MIRACLES of hearing again!" For nearly 5 years Nicole has helped thousands of people find hearing aids that fit their hearing loss, their lifestyle, and their budgets! FUN FACTS ABOUT NICOLE: She graduated with degrees in Biology, as well as, Health Sciences from James Madison University. She Rescued a 4—year—old Huskey—lab mix named Moose. She's an active volunteer with the American Cancer Society. AND she's a HUGE Philadelphia Phillies, Eagles, Flyers, and Sixers Fan!